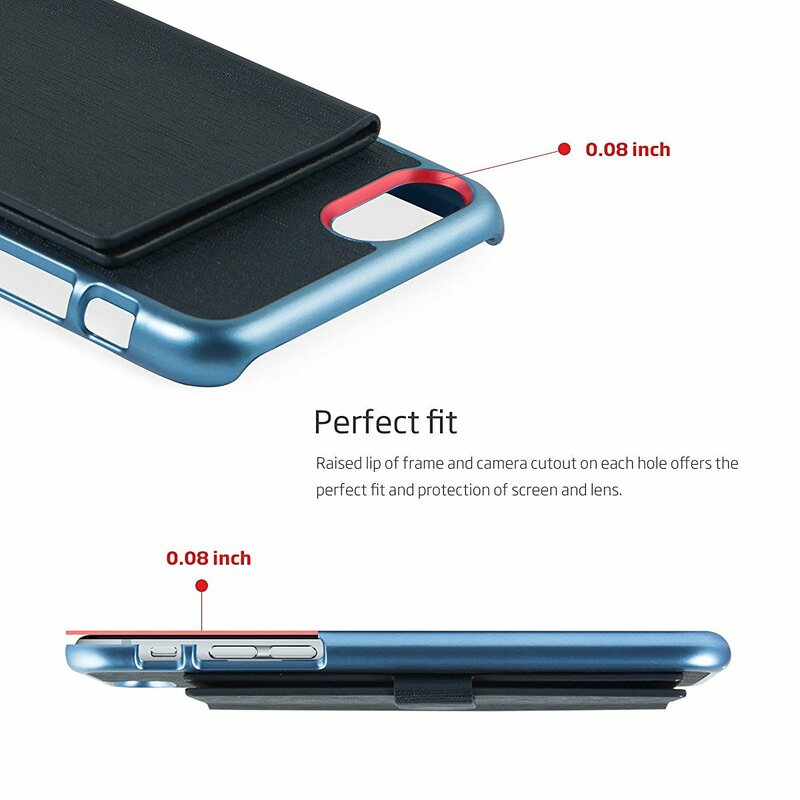 AccessoryGeeks.com | Apple iPhone 7 (4.7 inch) Case, IRONGRAM [Slim Pocket] Ultra Slim Fit Thin, Shock Resistant PC Metallic Brushed Hard Case w/ Diary 2 Card Holder [Coral Blue] | Free Shipping! 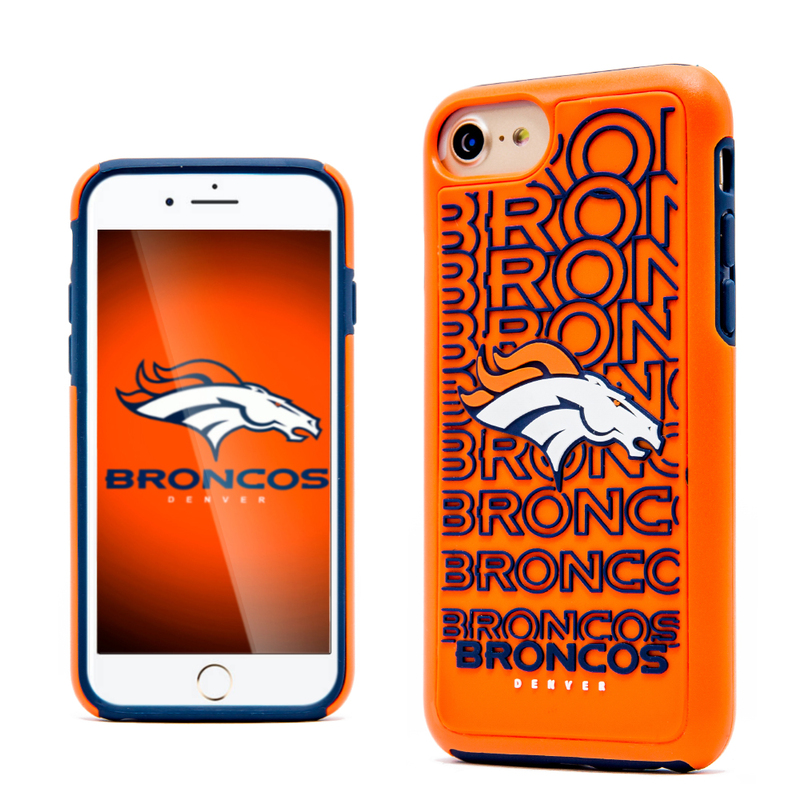 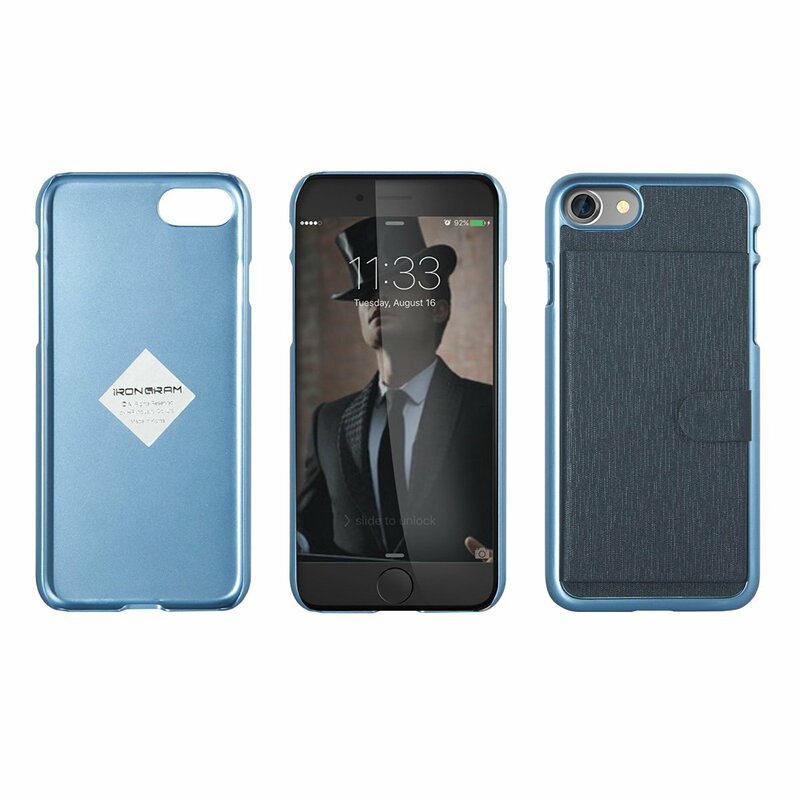 Apple iPhone 7 (4.7 inch) Case, IRONGRAM [Slim Pocket] Super Slim Fit Thin, Shock Resistant PC Metallic Brushed Hard Case w/ Diary 2 Card Holder [Coral Blue] The Slim Pocket back Wallet Series case for the Apple iPhone 7 provides two card slots on a slim bumper case. 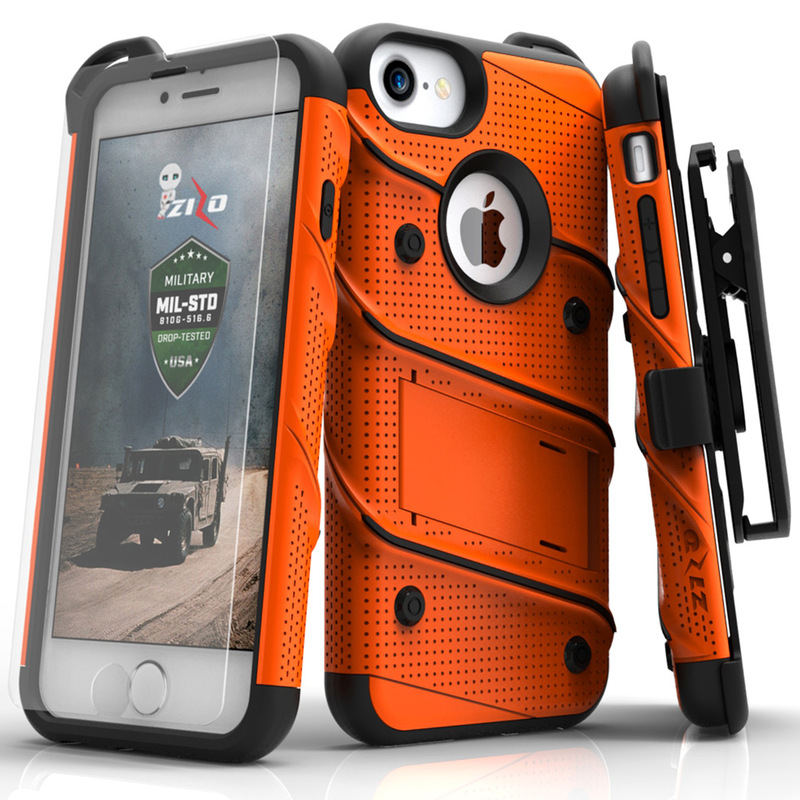 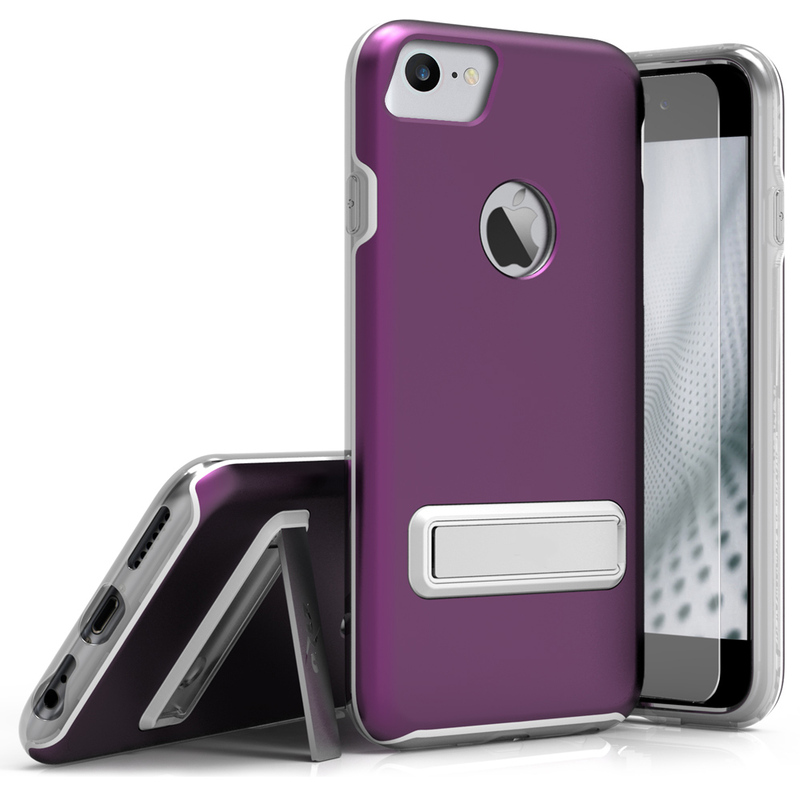 Slim, thin, light weight, shock absorption, protective polycarbonate and faux leather back case. 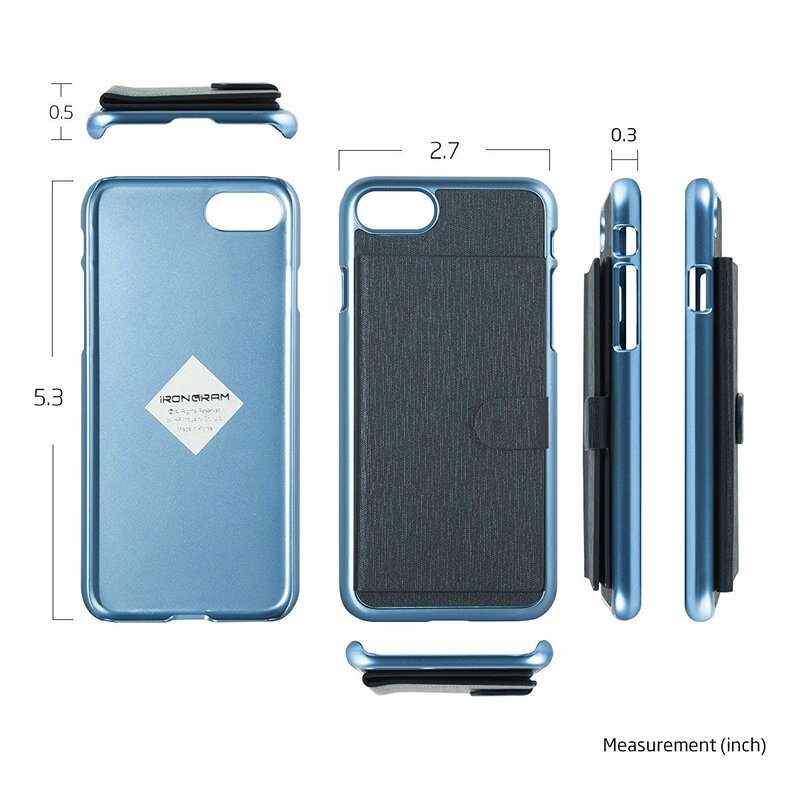 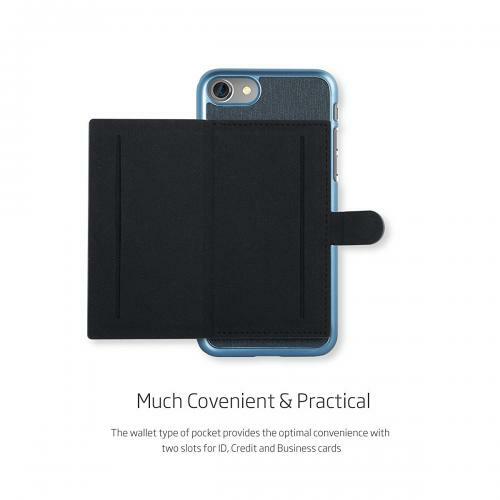 The Slim Pocket back Wallet Series case for the Apple iPhone 7 provides two card slots on a slim bumper case. 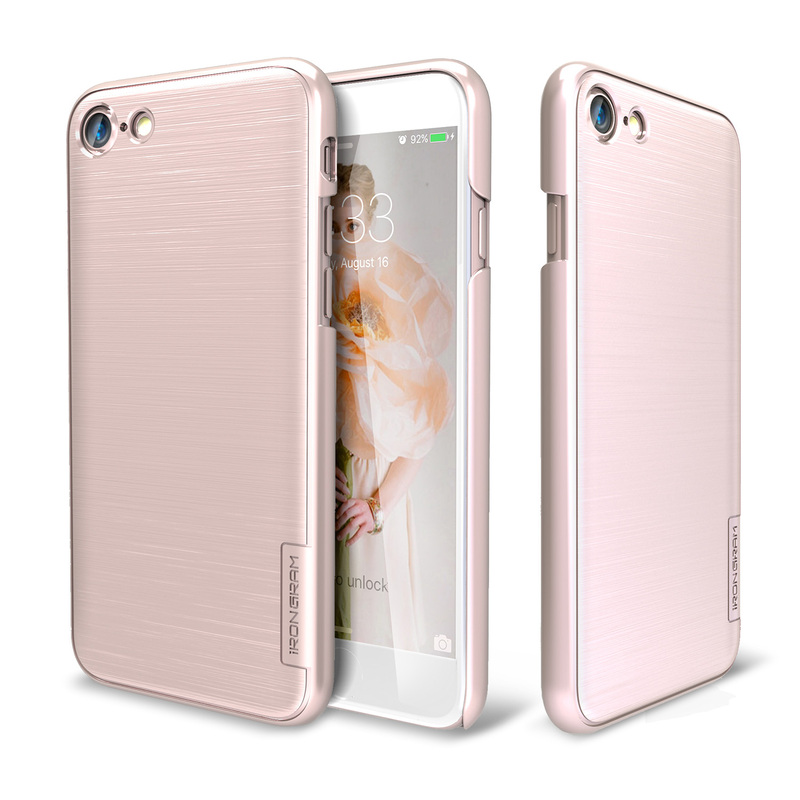 Slim, thin, light weight, shock absorption, protective polycarbonate and faux leather back case. 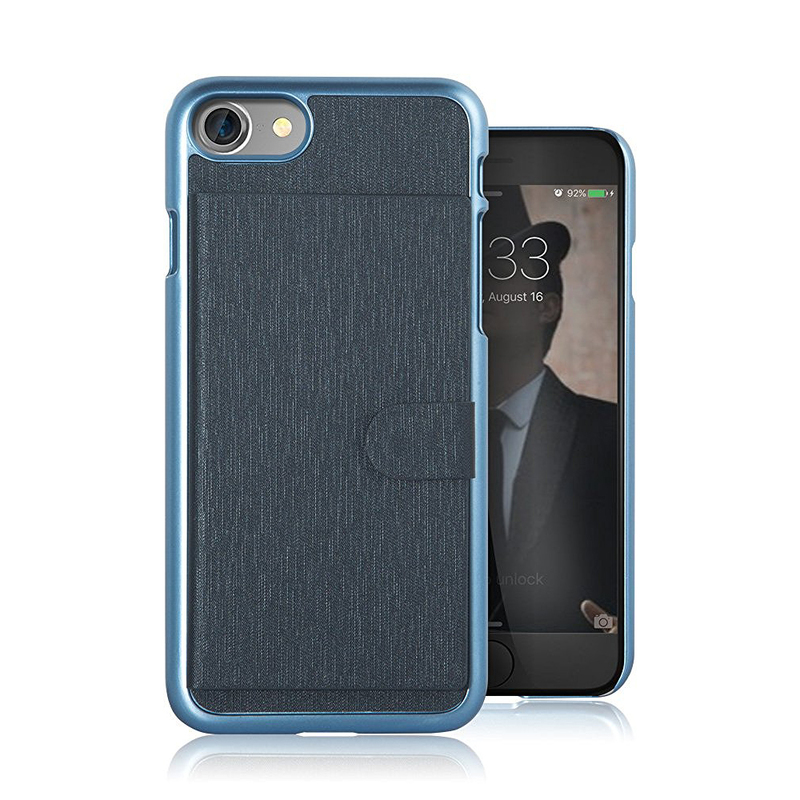 With drop and scratch protection, this case truly is the best case for the iPhone 7 (4.7 inch). 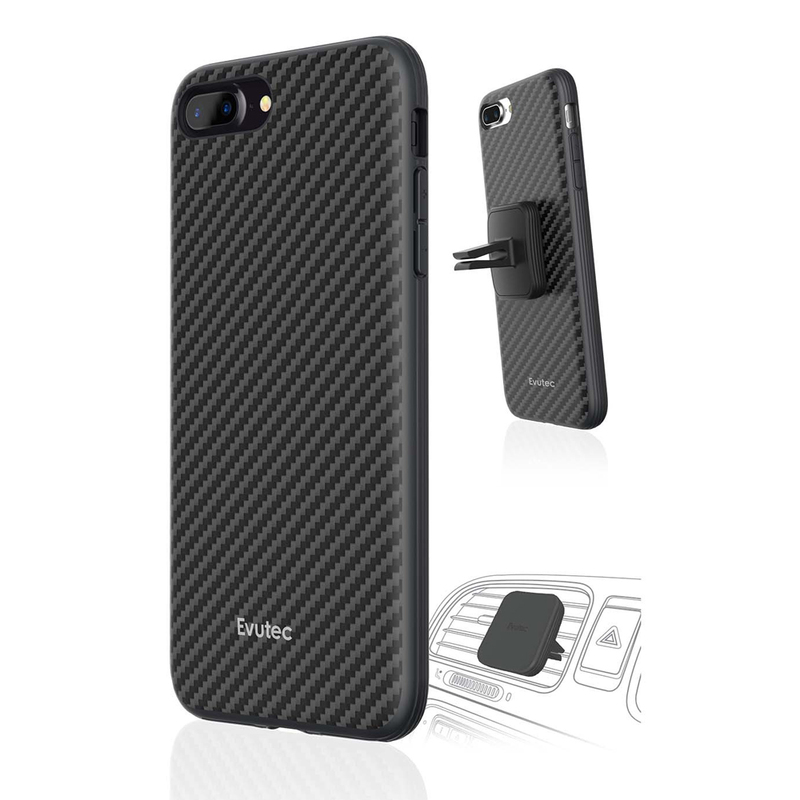 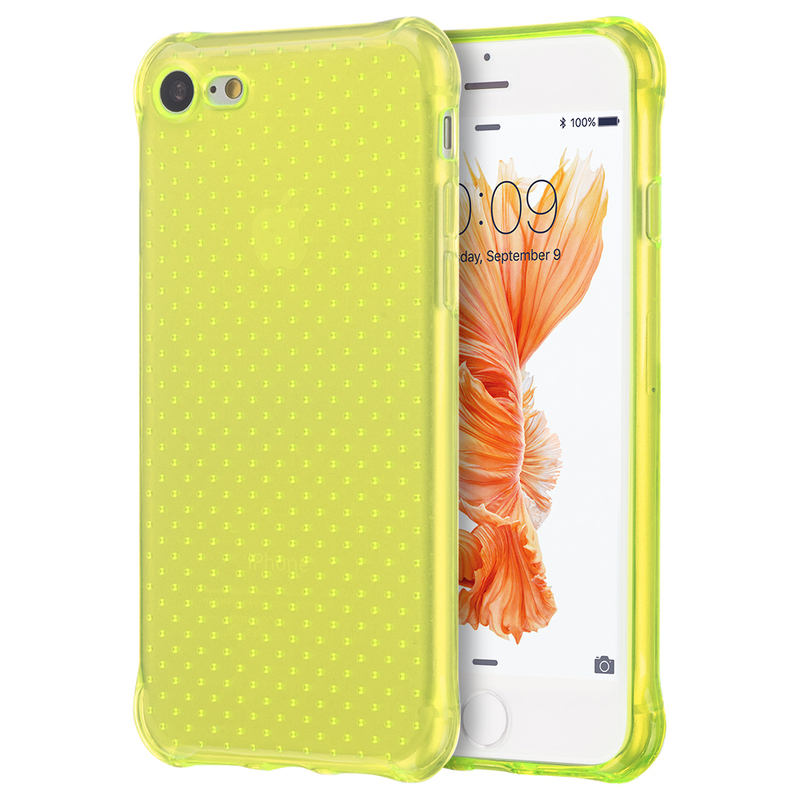 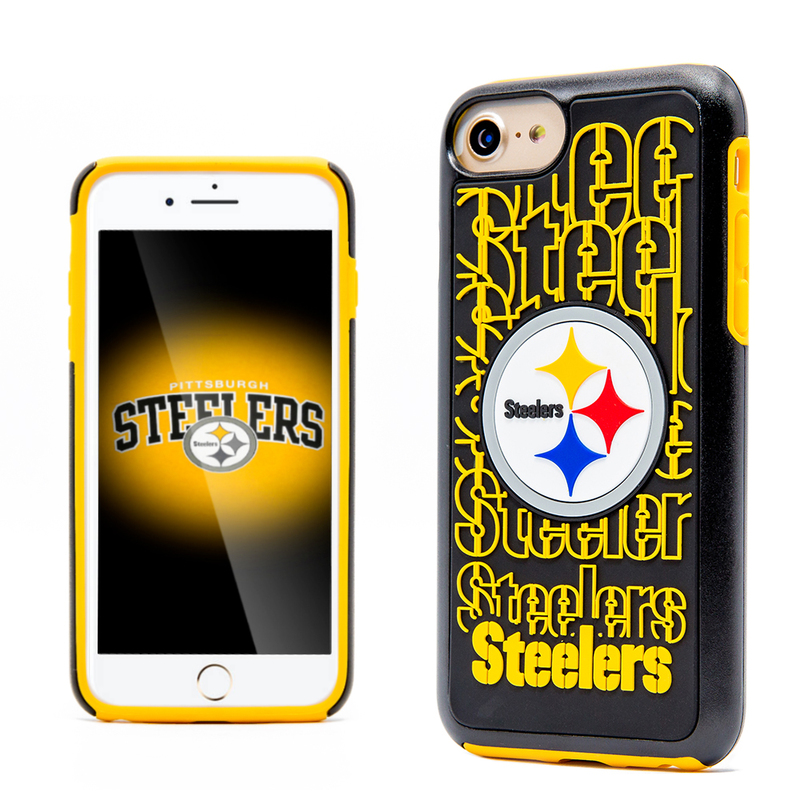 Simple and classic look that secures your device while providing exceptional shock absorption.